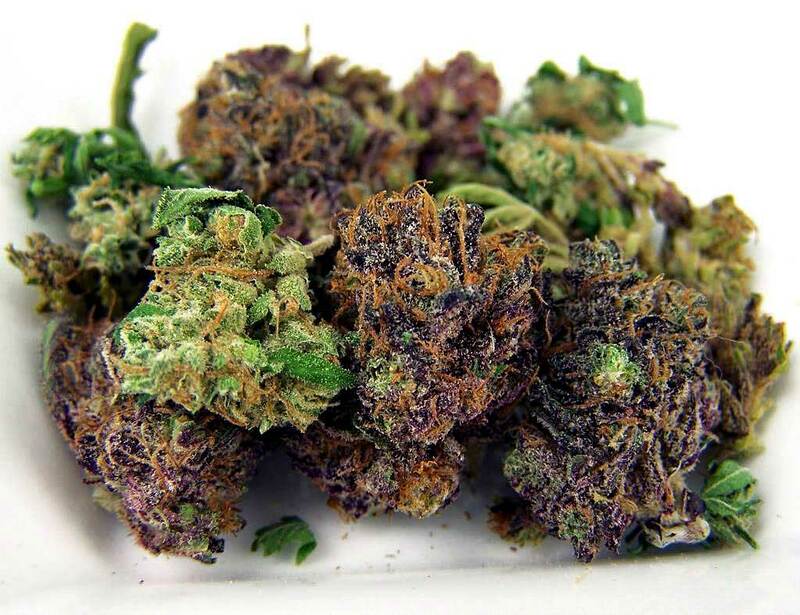 Dry buds and sticky buds both hold their value in their respected area. Before purchasing, it’s important to decide what the cannabis will be used for. For newbies to the cannabis game, the many different types of cannabis can be intimidating. Are dry flowers better? What causes high THC content? Is it decarboxylation? What makes a particular strain sticky and wet? These are just of a few of the questions inexperienced smokers might have, but with good reason. As new cannabis products are introduced nearly every day, it can be hard to determine whether a dry bud or a sticky bud is best for a particular set of needs. To help make the choice easier, let’s break down the differences. First thing first, all cannabis plants are dried and cured after being picked. The most common method is hanging the branches upside down, allowing all the THC to run down the buds and collect at the tips, leaving nothing for waste. This also helps to prevent mold and rot, which would lead to a waste of cannabis. However, this important step alone does not determine whether a bud will end up dry or sticky. Dry cannabis has gotten a bad reputation as being old or a cheap, “dirt,” version of higher quality sticky buds. This is not always true. A drier bud might simply mean the plants were left hanging too long or they contain a lower number of trichomes, the small hairs that make the buds sticky. One benefit of drier buds is when it comes to weight. 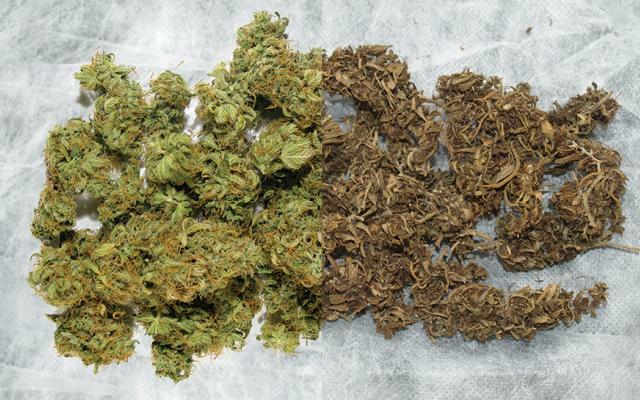 With a naturally lower weight, purchasers tend to get more cannabis when receiving very dry buds. Think of it as quantity over quality. These dry buds are perfect for decarboxylation, the process of baking ground cannabis in order to activate THC for cooking. They are the go-to strains when it comes to edible making. Everyone loves a nice, juicy, sticky bud. Seemingly oozing with THC, these sticky buds are the most sought out strains on the market today. But why? Well, it’s pretty simple. Just like the dry buds were quantity over quality, these sticky buds are quality over quantity. Where the dry buds lack trichomes, the sticky buds have an overabundance. The long, beautiful hairs collect THC and create a dense, tacky covering on the buds. Naturally, buds that have been bred to have extremely high THC contents are generally very, very sticky. These sticky buds are ideal for smoking and creating dabs or oils. If they were to be decarboxylated in a standard oven, the process would take a very long time and the buds would inevitably loose a good percentage of their THC. Both varieties hold their value in their respected area. Before purchasing, it’s important to decide what the cannabis will be used for. If the quantity is important, like for a party or simply to extend the time between trips to the dispensary or dealer, then stick to a dry strain. Remember, these are the ones best suited for creating edibles with, too. If a quality buzz is the goal, the sticky strains won’t disappoint. They might come with a higher price, but consumers will likely be purchasing less at a time than a dry strain. Try your dry and sticky herbs in the Flowermate V5.0S Mini for a discreet but potent vape sesh.